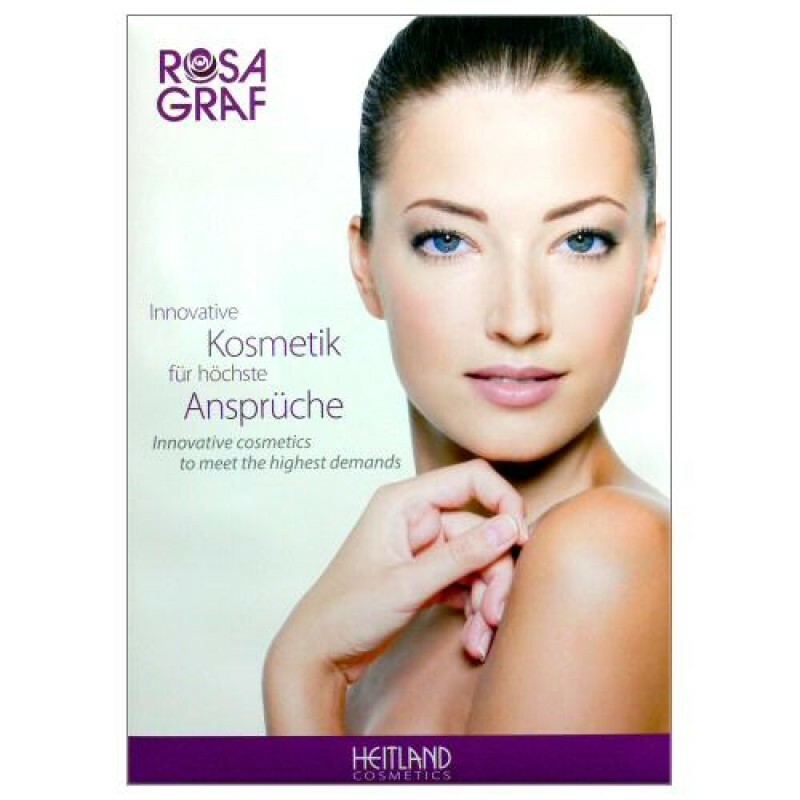 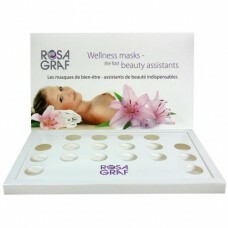 This Rosa Graf Poster Display helps you market professional Rosa Graf skincare to your clients in the spa. 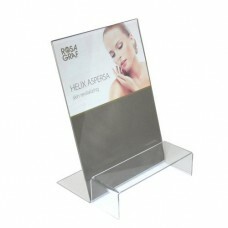 It can be hung on the wall, but it conveniently also has a flap at the back to stand on a table. 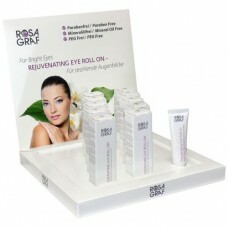 Note: The image on the front of the display is not interchangeable.